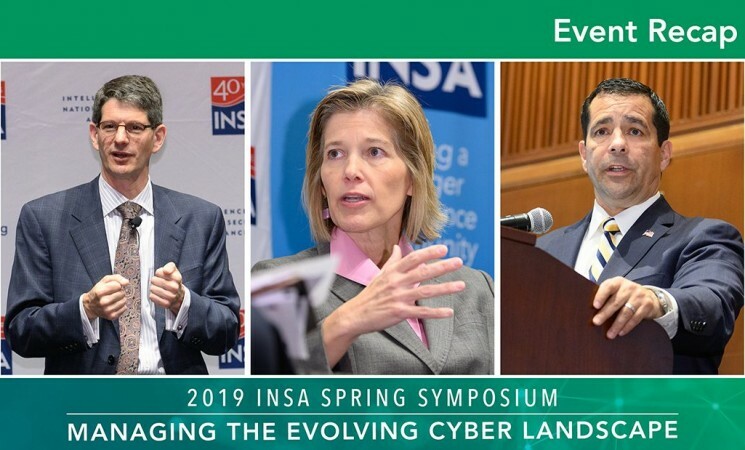 More than 400 leaders from across the intelligence, defense, academic and R&D communities gathered at the Hilton McLean Tysons Corner hotel for the April 2 Leadership Dinner with PDDNI Sue Gordon. 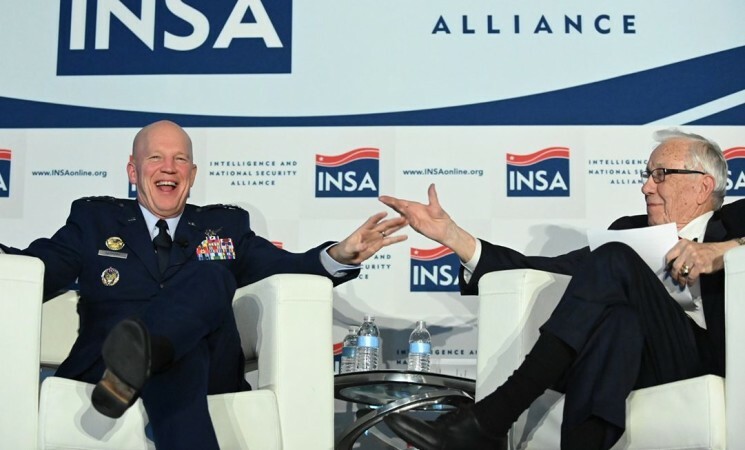 More than 300 leaders from across the intelligence, defense, academic and R&D communities gathered for the January 28 Leadership Dinner with General Jay Raymond, Commander, Air Force Space Command. 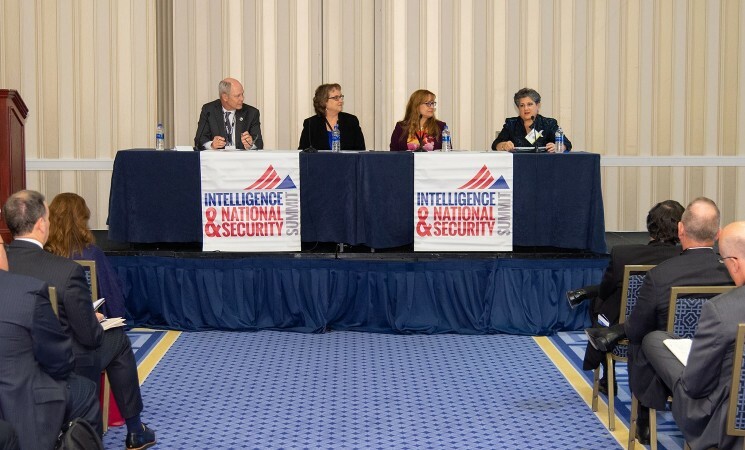 Video recordings of the nine breakout sessions from the 2018 Intelligence & National Security Summit are now available. 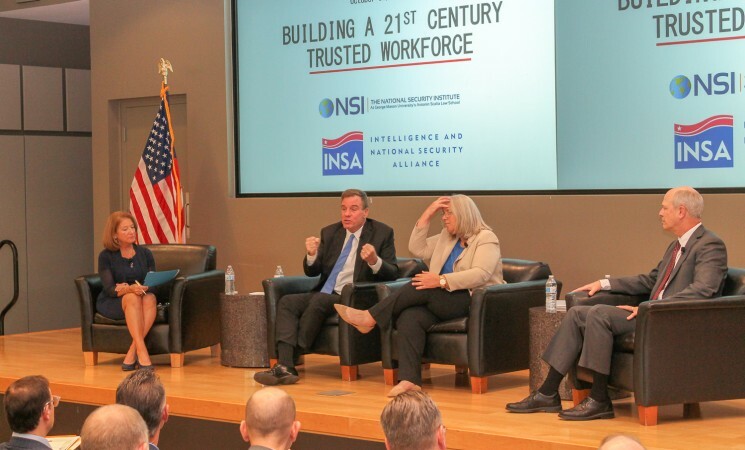 These sessions examined issues of vital importance to our national wellbeing and the readiness of the intelligence and national security workforce. 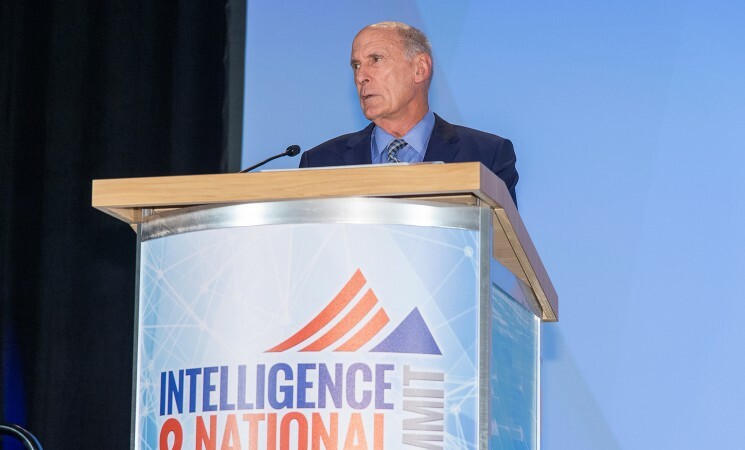 Video of the four plenary sessions from the 2018 Intelligence & National Security Summit are now available, including the opening keynote by Director of National Intelligence, Dan Coats. 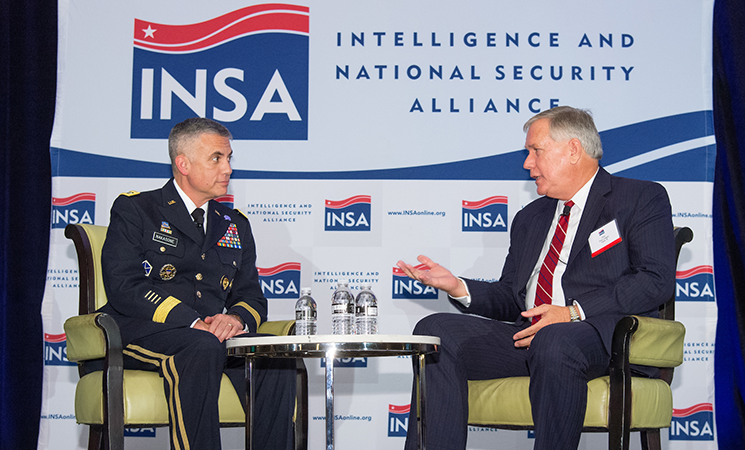 General Nakasone discussed how NSA is mitigating insider threats, modernizing the acquisition process, and developing a model for cyber deterrence. 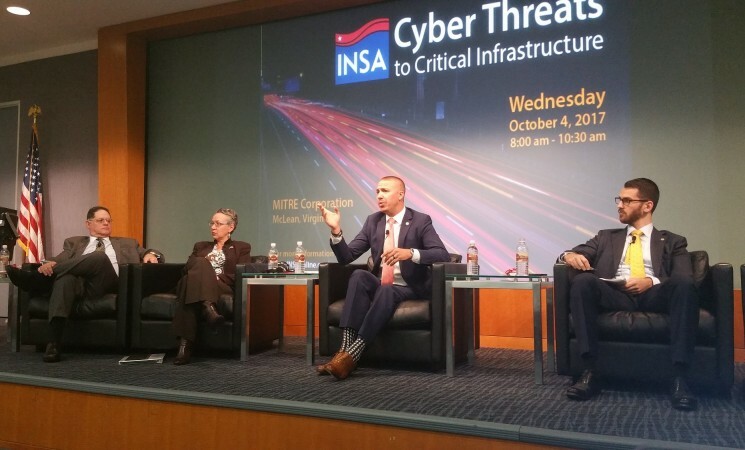 When asked whether the 2020 elections will be secure, General Nakasone asserted that NSA is committed to combating foreign interference. 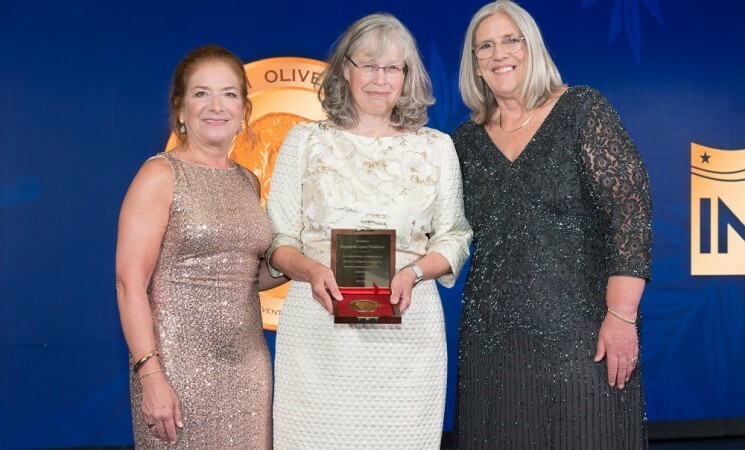 More than 600 INSA members and guests helped honor Stephanie O'Sullivan as she received the 34th William Oliver Baker Award on Friday, June 8, 2018. 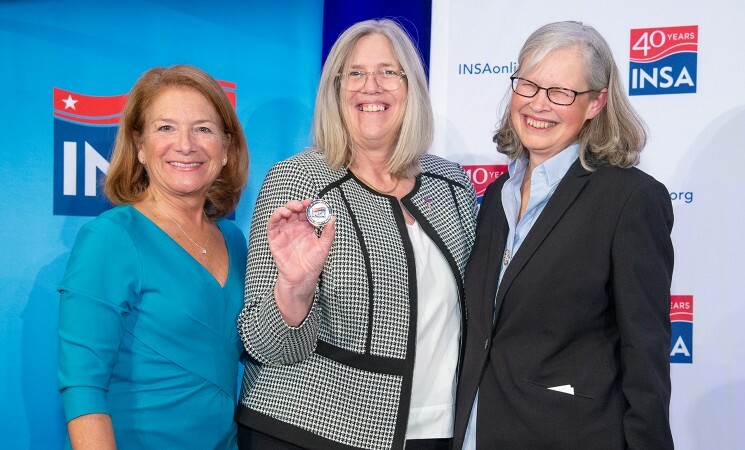 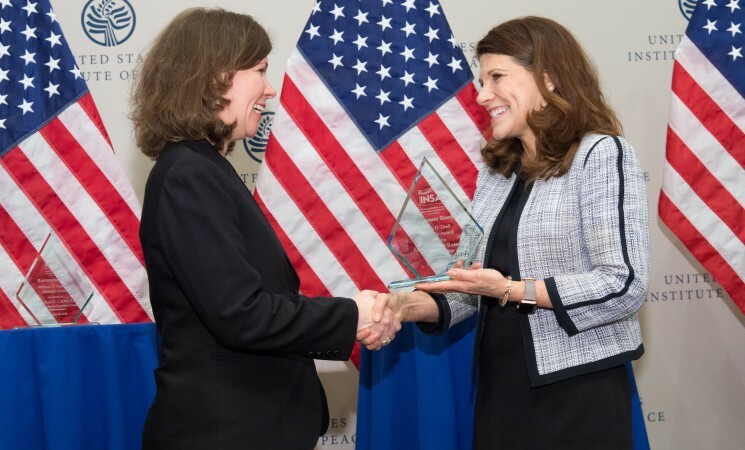 She was presented the award by INSA Chairman Tish Long and Principal Deputy Director of National Intelligence Sue Gordon. 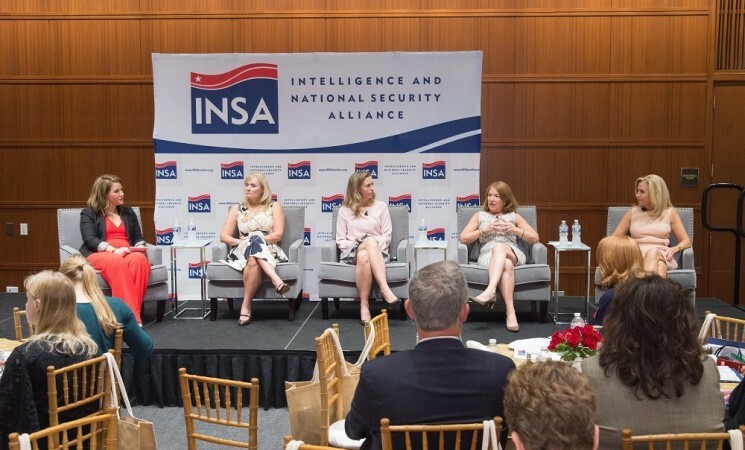 INSA Hosts Dialogue on Empowering Women in "The New IC"
INSA provided a forum for discussion with professionals of all experience levels about the current environment for women in the Intelligence Community. 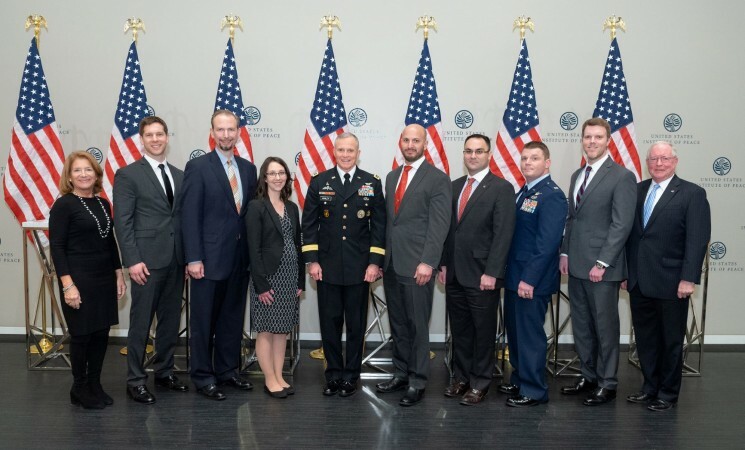 The event provided a positive interchange on women’s role in the IC and delivered takeaways attendees could apply to their own careers. 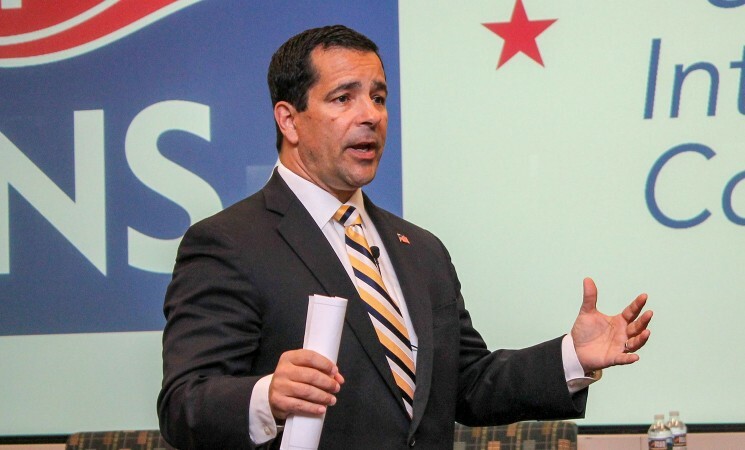 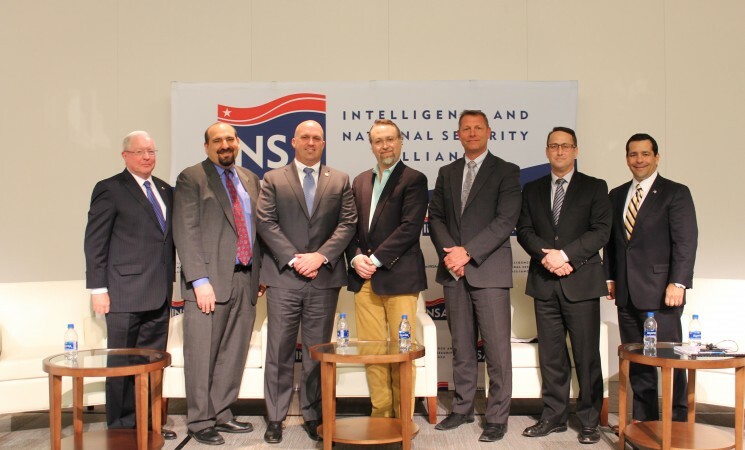 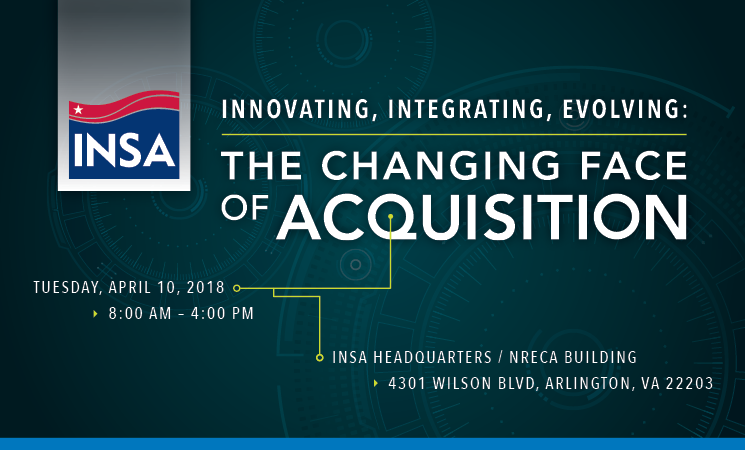 On Monday, April 30, 2018, National Counterintelligence and Security Director Bill Evanina and a panel of experts from AECOM, Microsoft, DHS, and NIST stressed the importance of public-private cooperation to ensure U.S. supply chain vulnerabilities are not exploited by foreign adversaries. 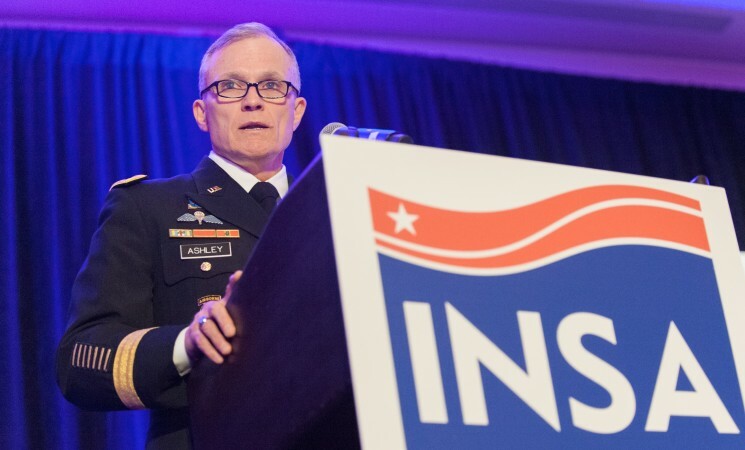 DIA Director: Agency "Provides Leaders with Decision Advantage"
U.S. Army LTG Robert P. Ashley, Jr., Director of the Defense Intelligence Agency (DIA), was INSA’s honored guest and keynote speaker at its Leadership Dinner on Thursday, March 8, 2018. 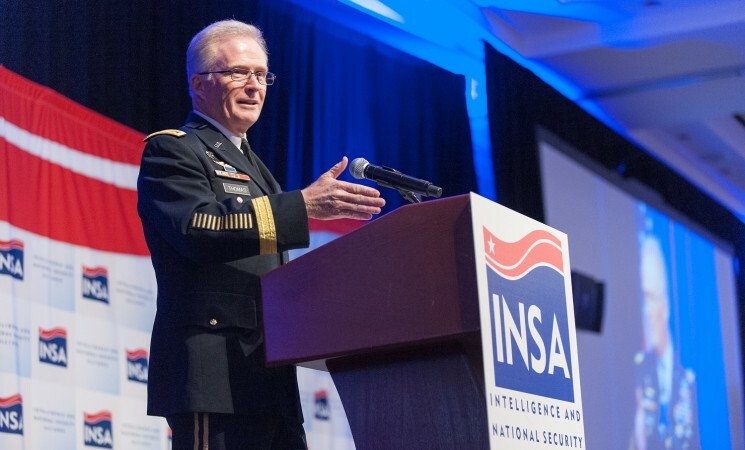 U.S. Army General Raymond A. Thomas III, Commander of U.S. Special Operations Command (SOCOM), was the honored guest and keynote of INSA’s final Leadership Dinner of 2017 on Wednesday, December 13. 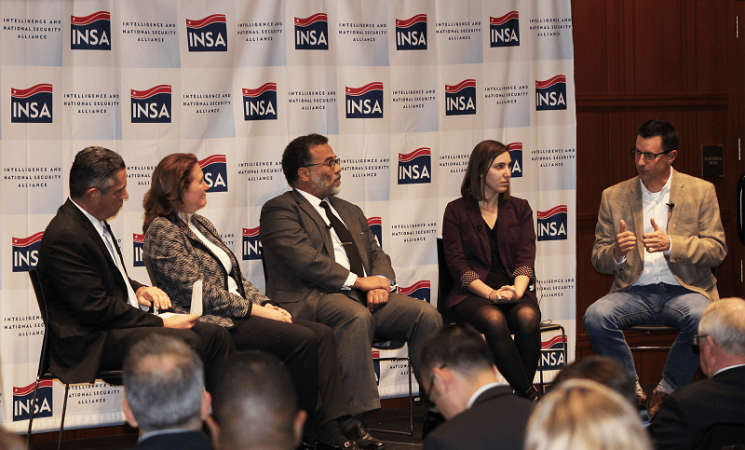 INSA Panel Explores IC "Mindsets and Skill Sets"
INSA's Intelligence Champions Council hosted its annual professional development panel discussion on November 14, 2017, "Serving Your Country in National Security: Mindsets and Skill Sets for Success." 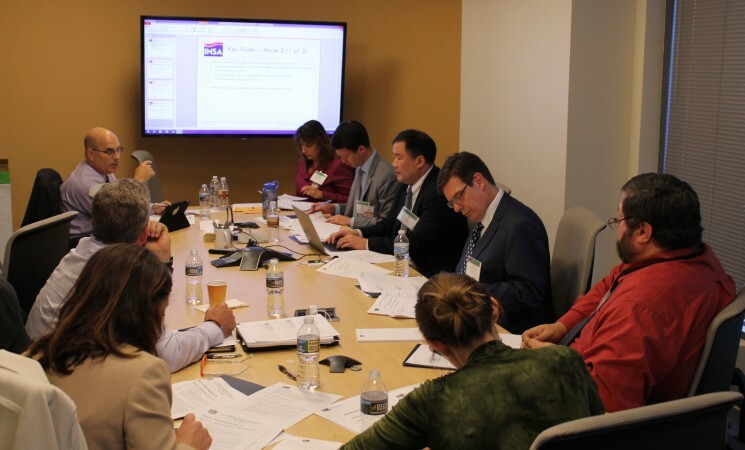 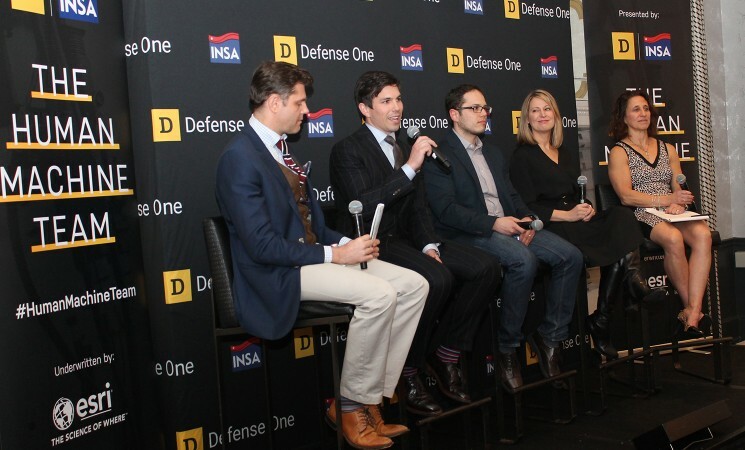 Panelists included representatives from CIA, FS-ISAC, NSA, and OG Systems.